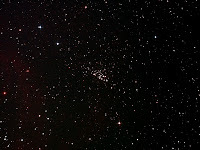 With a bright moon at first quarter washing the sky I sought out a cluster to image. I had noticed this quite unusual example on the edge of the field while imaging my last target (Sh2-156). 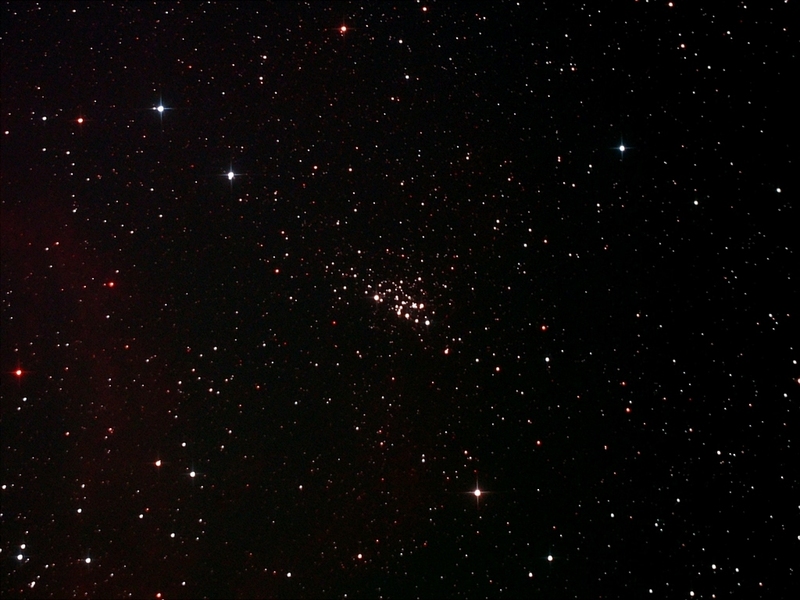 It is open cluster NGC 7510 in Cepheus and is notable for its distinctive star chains which I find quite attractive. Details: 10" f4.3 Newt. 12 x 7 minute exposures @ iso1600 with CLS in DSS, FIV, CS2 & XAT.